Maximum views with contemporary style. 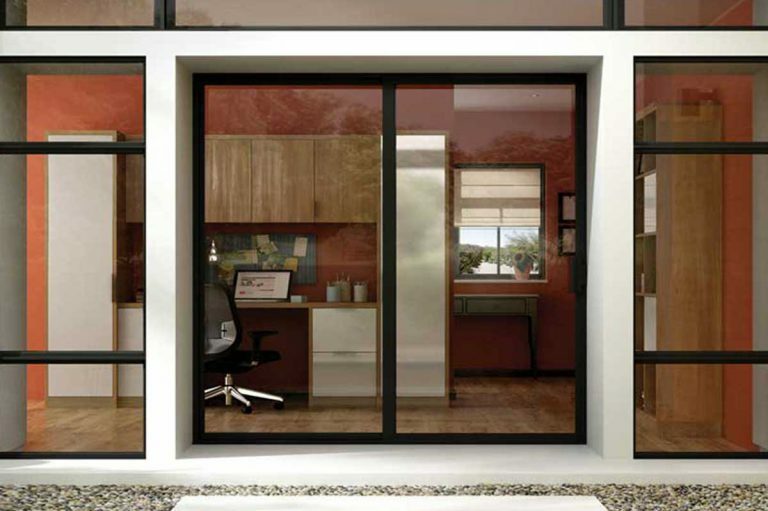 If you’ve been looking for a contemporary vinyl window, the new Trinsic Series is for you. The frame profile is so narrow, you’ll hardly know it’s there. With the maximum available viewable glass area you’ll enjoy amazing views outside. Plus, the low profile hardware, uniquely designed for this series, practically disappears from view. With its sleek and contemporary style, Trinsic Series can satisfy your desire to embrace modern home design.